The Manchester suicide bomber’s brother could escape British justice by refusing to face trial here, senior Libyan sources said last night. Hashem Abedi, 21, is accused of playing a ‘key role’ in the attack, which – one year ago today – killed 22 people including seven children. 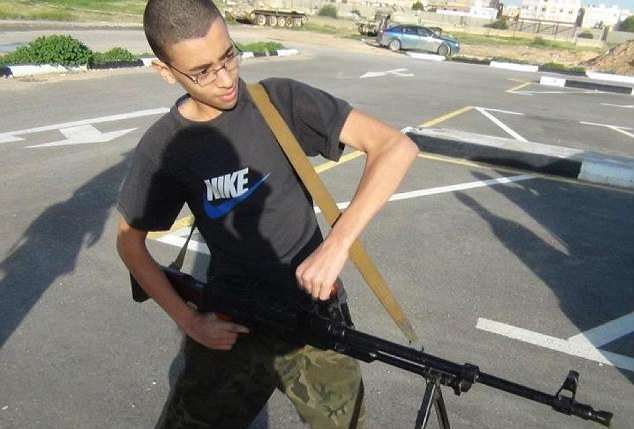 He is said to have helped brother Salman, 22, buy materials for the device he detonated at a pop concert on May 22. For months the UK has been locked in a dispute with Libyan militia over plans to extradite him from Libya where he is being held.